Nostalgic tune with a dreamy and iterative accompaniment. Simple harmonic progression followed by variations. Ethereal, contemplative in contemporary style. 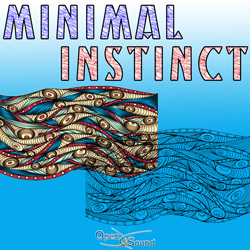 Delicate and evocative theme by vibraphone, cello and oboe on a light percussion and harp. Suspended, ethereal. 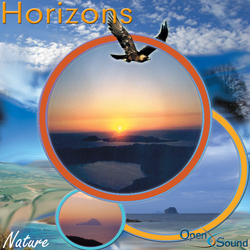 Delicate and contemplative theme by piano and guitar on a light pad and harp background. Suspended, ethereal. 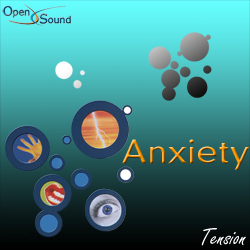 Melancholic and contemplative theme by piano on a rarefied pad background. Contemplative, dreamy. Iterative arpeggio by piano on light percussion. 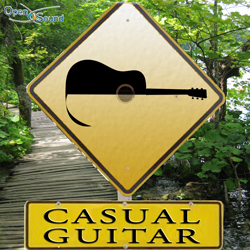 From 1'04'' to 2'08'' evocative theme by strings. Melancholic, nostalgic. 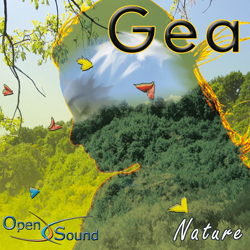 Flute, oboe and dulcimer themes on orchestral harmonies and background.